It’s no secret my husband and I love to eat out. It is our guilty pleasure and what we do for fun. We used to love to go out to the movies too, but since a movie requires a babysitter we go to far fewer than we used to. But we can’t bear to part with our favorite guilty pleasure, so we have been dragging our kids to restaurants weekly since they were infants. We love spending that time with them and it has been fun to see them try new things and develop favorite restaurants themselves. When we just had our older daughter, going to restaurants with a child was a piece of cake (not completely, but it feels like that compared to taking two). 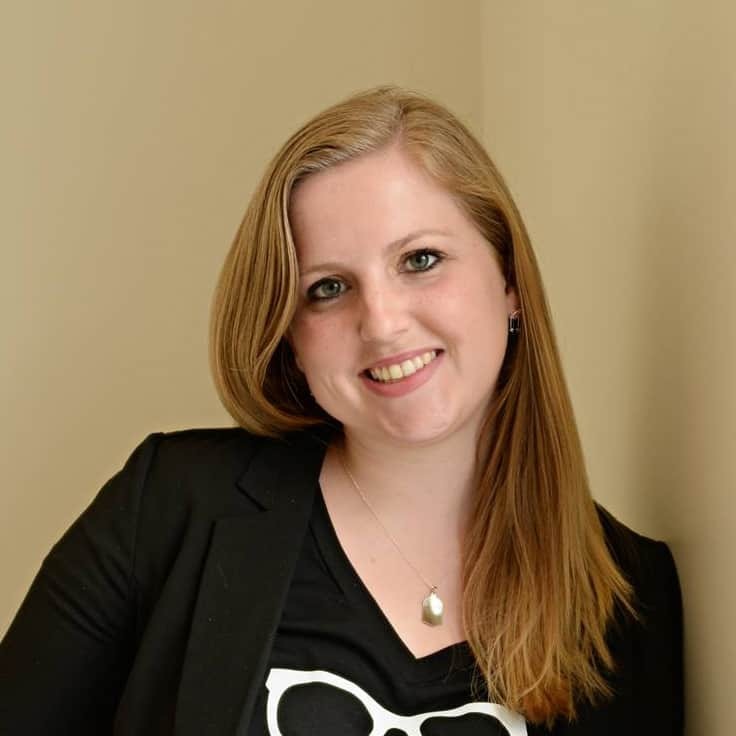 When our second daughter was born it didn’t seem like it was going to be that much harder. Then she learned to climb out of those restaurant high chairs and I realized how wrong I was. 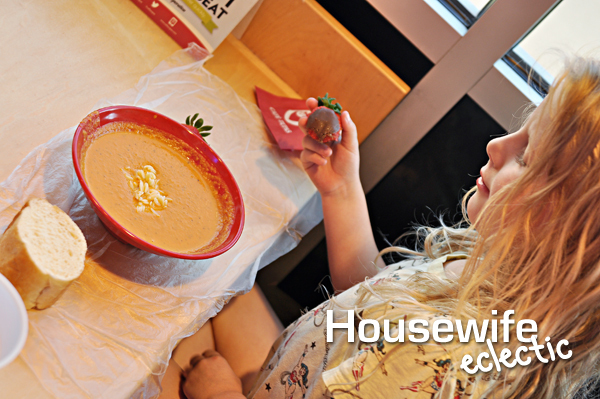 I didn’t want to give up one of our favorite things, so I started looking for things to make eating out with kids easier. I put together this kit and it changed everything. The kids can be crazy at times still, but this kit has overall brought peace and fun back to our weekly night out as a family. I looked all over for the perfect makeup case for our kit. 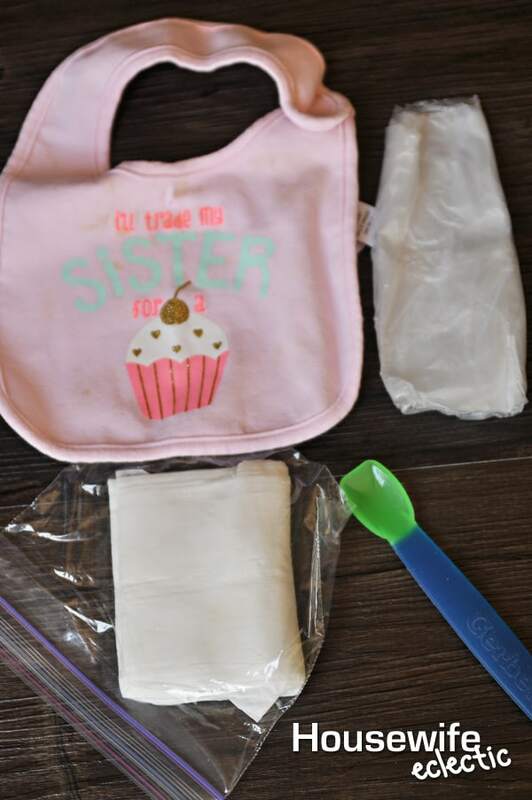 I wanted something that could be easily cleaned and had two distinct and separate compartments — one for baby dinning necessities and one for small items to keep the kids entertained at the table. I love this one that I found at a local drug store. It is perfect and I am always surprised how much I can pack into it. I love having the baby necessities on hand for any occasion. I don’t always use the bib, but since my baby LOVES soup it is best to have one on hand if I need it. I carry wet wipes for obvious clean up reasons, but my real secret weapon is Glad Press’n Seal. If you have never used it before, you need to get yourself a roll because it is amazing! 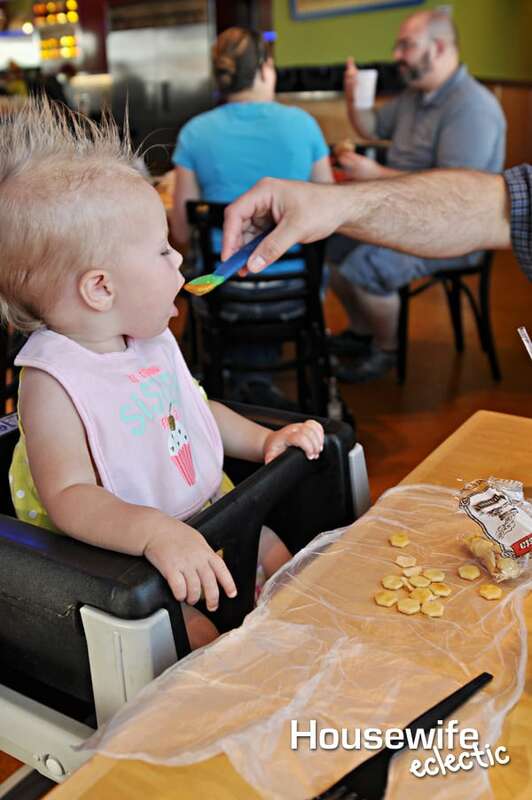 We used to spend a lot of time trying to keep our kids food off the restaurant tables and on plates before we discovered my favorite hack ever. 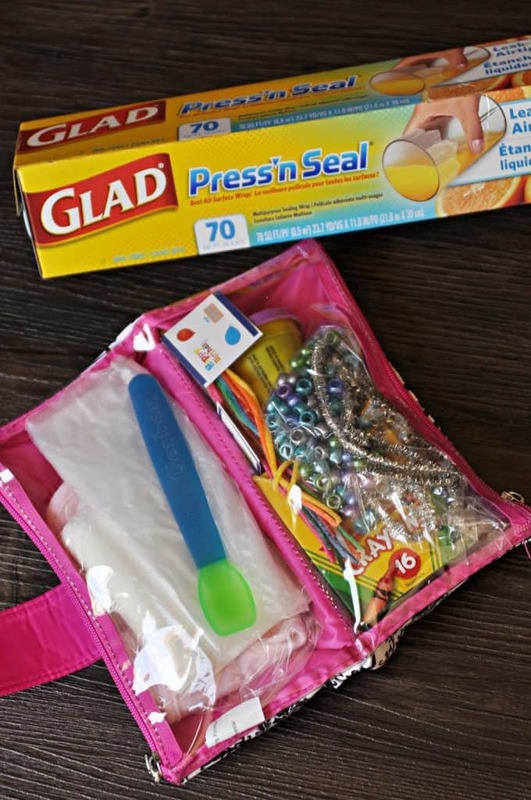 Now I carry sheets of Glad Press’n Seal in my purse and we use it as a place mat in front of our kids. They can put their food right onto the place mat and it makes clean up a snap. When we start eating, I place a piece of Glad Press’n Seal in front of each child. Since Press N’ Seal adheres to just about everything, it sticks really well to the table and doesn’t slide around while the kids are eating. My kids love to dip bread and soup at restaurants and this lets me put the bread right on the place mat instead of fighting them all night to keep it on a plate. It works really well for all kinds of food. I also just bought a small Tangle toy and water game to add to our bag. And makes the perfect play space before or after the meal while the kids are still waiting for the adults to finish. The things I pack for the kids to play with need to be small, but have a large entertainment value. The easiest thing to pack is a small notebook and box of crayons. This is the baby’s favorite entertainment right now and works really well with our older daughter too. If all else fails you can play hangman and other games with it. I specifically carry a box with 16 crayons in it, as I find boxes with more are just too big for the space. My older daughter loves it when I carry the small cans of Play-Doh, and for the most part it works pretty well at a restaurant. The Glad Press’n Seal keeps it from getting all over, but it is still definitely an option for older kids. I usually pack a small bag of pipe cleaners and beads. My daughter loves to thread the beads and make small bracelets as well as play tic tac toe with the pieces. Wax sticks are great for building, and honestly if you could only pick two things to bring I would bring the notebook and the wax sticks. They are the things that get played with over and over again for the longest amounts of time. We also love mini figures and the imaginative play that comes with them, as well as ABC Flashcards for building words. Some other items that come and go in our bag include matchbox cars, stickers, little pinball games and dinosaurs. For cases of extreme desperation, I also love to carry small suckers or other candies. I don’t always get them out, but I know that I have them if one of the girls starts to throw a fit and we aren’t quite done with dinner yet. After we are done with dinner and picking up our little toys, I just peel the Glad Press N’Seal off the table and roll it into a ball, taking the mess with it. 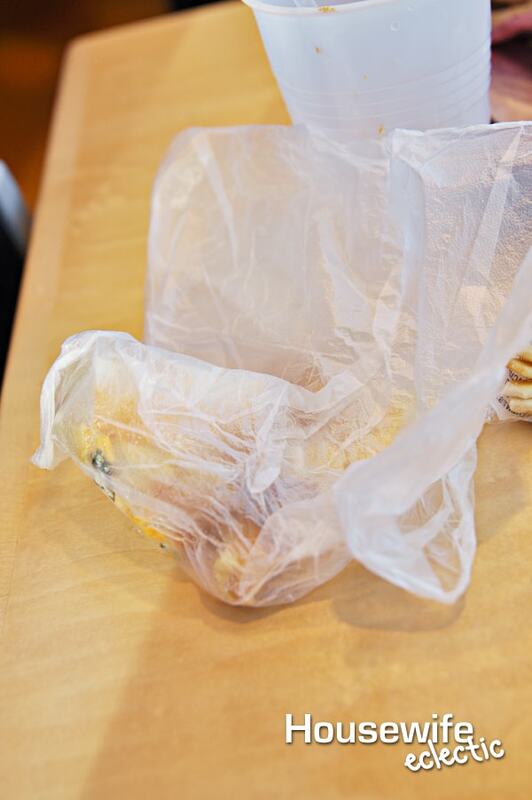 I love that I can keep things more hygienic for my kids while not making a huge mess for the restaurant to clean up. I always feel so guilty when we get up and there’s food spilled everywhere courtesy of my kids. 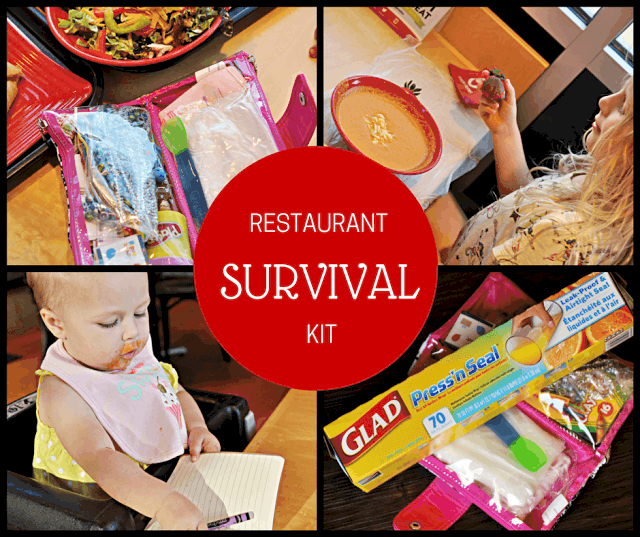 Eating out will probably always be our thing and one day I am sure the kids won’t want to even be seen out in public with their parents, but until then we are going to squeeze in every family meal that we can and our restaurant kit helps us do that. What about you? Do you take your kids to restaurants with you? 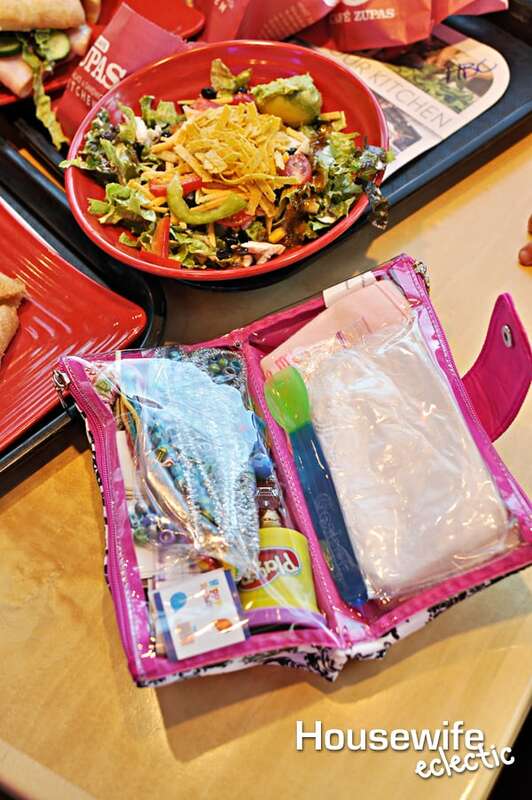 We always brought stuff to restaurants. It definitely helped. Great ideas and I LOVE the idea of the press and seal- genius! 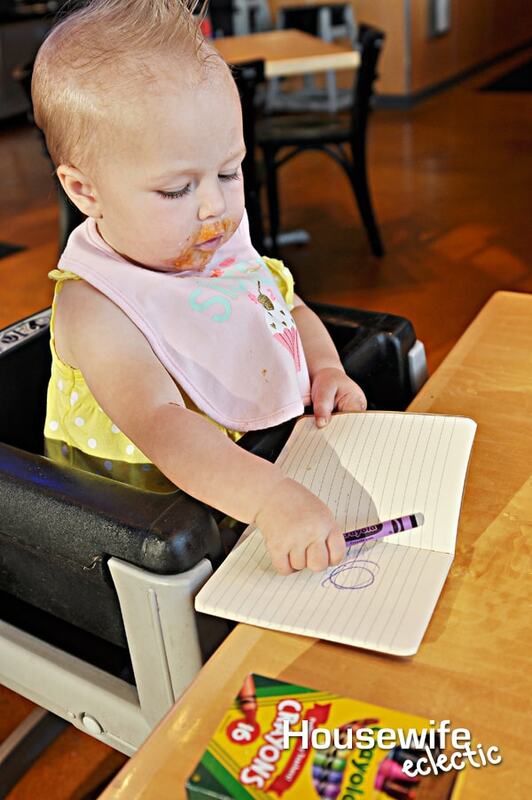 It's true that babies are not always the neatest diners. It's a great idea to have Press and Seal available to contain some of the messy stuff. What a great idea to use the Press n Seal for a placemat. I have o be on the lookout for those wax sticks. You are so prepared, which makes the dining experience so nice for all of you! Totally love that press and seal. I use it all the time! I love this! Great idea using the press'n'seal! Using the Press n Seal that way is brilliant! Also, the kit in its entirety is too! 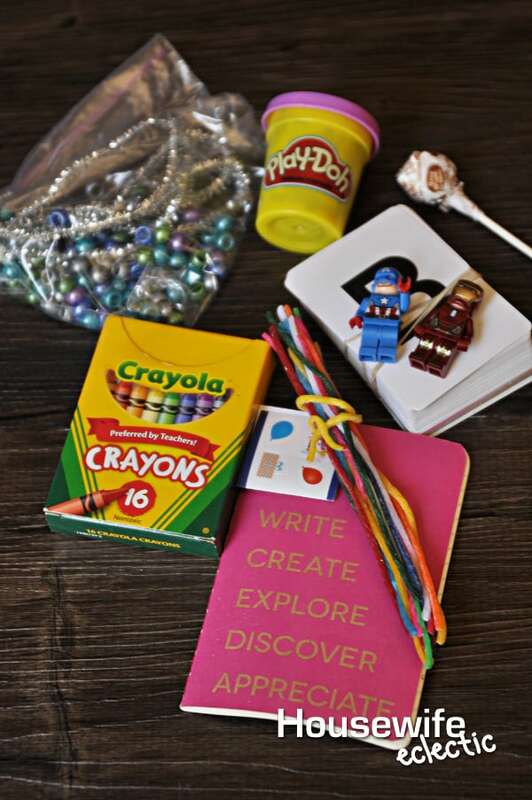 i always carry crayons (from other restaurants, lol) and a notepad in the car and in my purse. its little, not electronic, and keeps my daughter busy. and i love going out to eat too…i'd do it every day if i could. 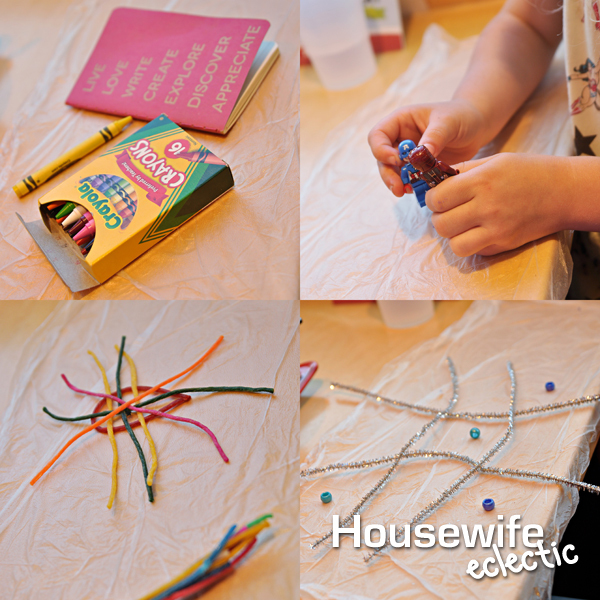 This is a great little kit for keeping little ones busy.